The Chevrolet Cruze has wowed car fans the world over and now for the very first time Chevrolet’s best-selling car is available with an efficient yet potent 2.0L turbo diesel engine- meet the 2015 Chevrolet Cruze Diesel! Like it’s gasoline powered siblings, Cruze Diesel also comes stuffed with loads of standard features that help turn a good car into a holy-cow-have-you-seen-this-thing kind of a car. Chevrolet Cruze 2.0L turbo diesel engine. Its ultra-efficient four-cylinder turbo diesel engine with 151 hp and 264 lb-ft of torque is paired to a smooth-shifting six-speed automatic transmission which means Cruze Diesel is smooth, powerful and of course highly fuel efficient. In fact, it returns 8.7L/100km City and 5.1L/100km Highway and is one of the most efficient non-hybrid vehicles on the market (it’s also nine percent more efficient than the Volkswagen Jetta Diesel)! Simple & easy to use, MyLink provides all the information you need at your finger tips. Inside you’ll find awesome features like the Chevrolet MyLink seven-inch colour touch-screen infotainment system with weather, traffic updates & more. 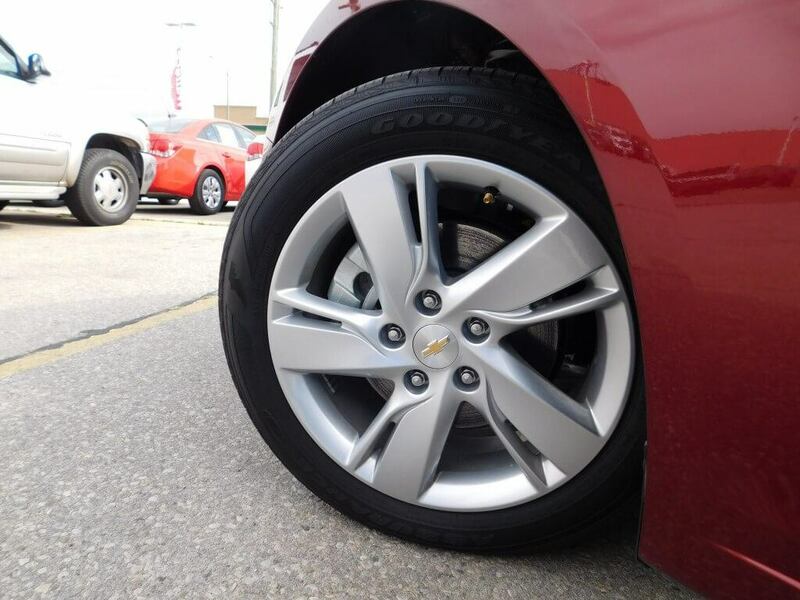 The Cruze Diesel wears a unique set of stylish yet aerodynamic aluminum wheels. Lock, unlock, pop the trunk and start the vehicle using only the fob! 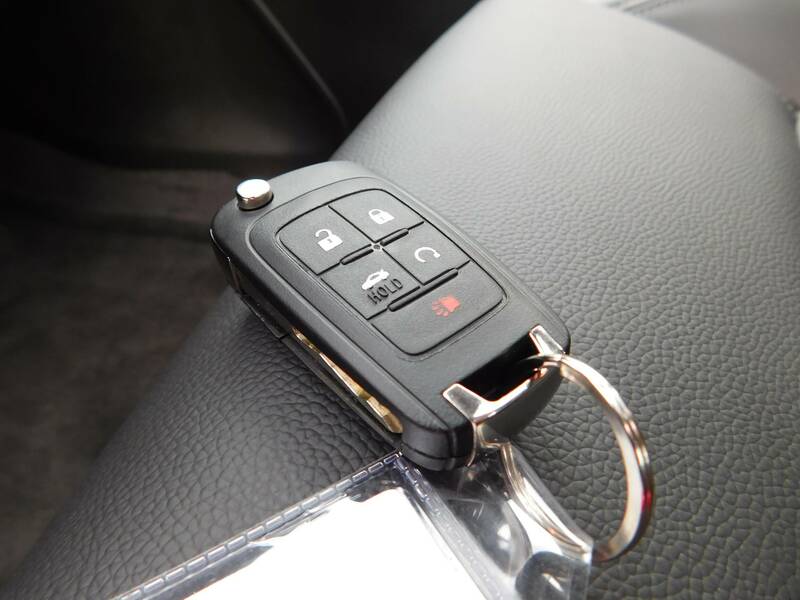 A handy remote keyless entry with Remote Vehicle Start helps keep you warm on chilly winter mornings. 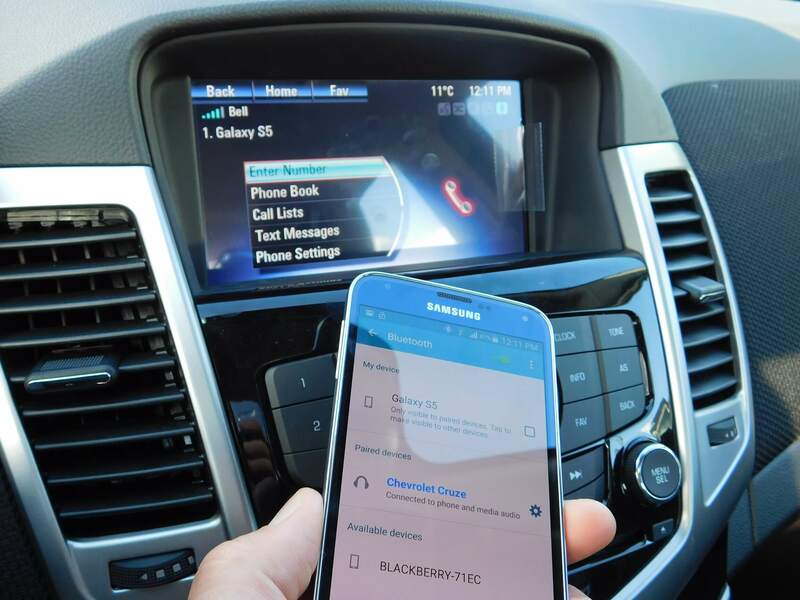 It’s easy to connect your phone to the Cruze via Bluetooth! 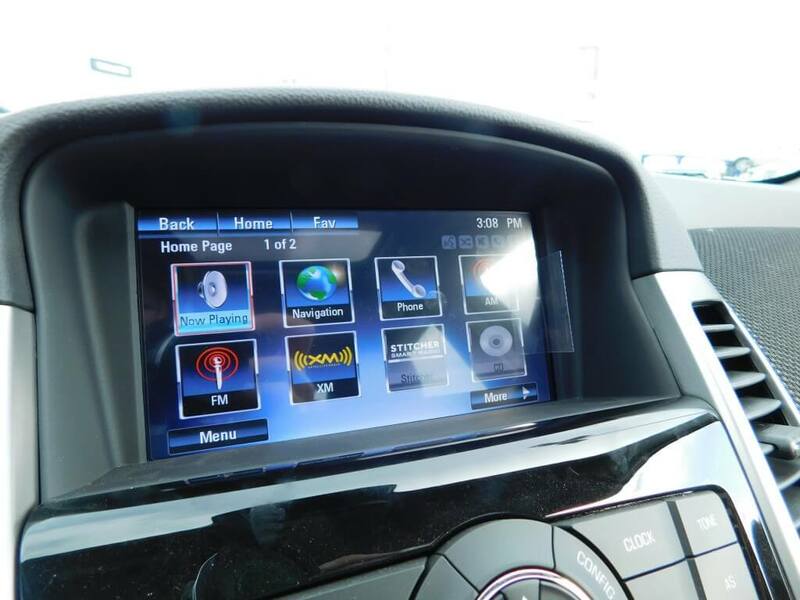 to check out our video explaining exactly how to pair Cruze with Bluetooth. 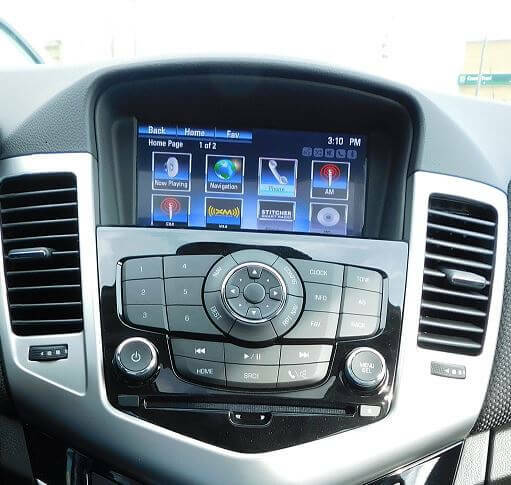 Plus, the Cruze Diesel also features a whole bunch of other goodies like OnStar 4G LTE Wi-Fi hotspot (allows up to seven people to surf the ‘web simultaneously) with 3GB/3-month trail period, A/C, power everything, a USB port & auxiliary input in the arm rest, a tilt/telescope steering wheel and loads more! 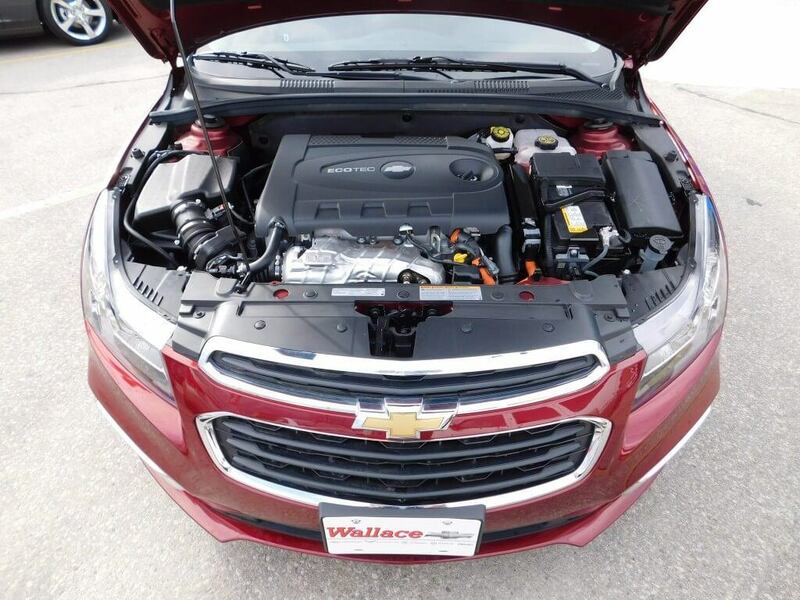 Stop by Wallace Chevrolet at 801 Main St. E in Milton to test drive on today!